May lunch ordering is now open. Order lunches before Sunday, April 28th at 7pm! Please visit www.myschoolaccount.com to access your student(s)' account. New Families: In your family folder, you received two forms regarding the online ordering program. 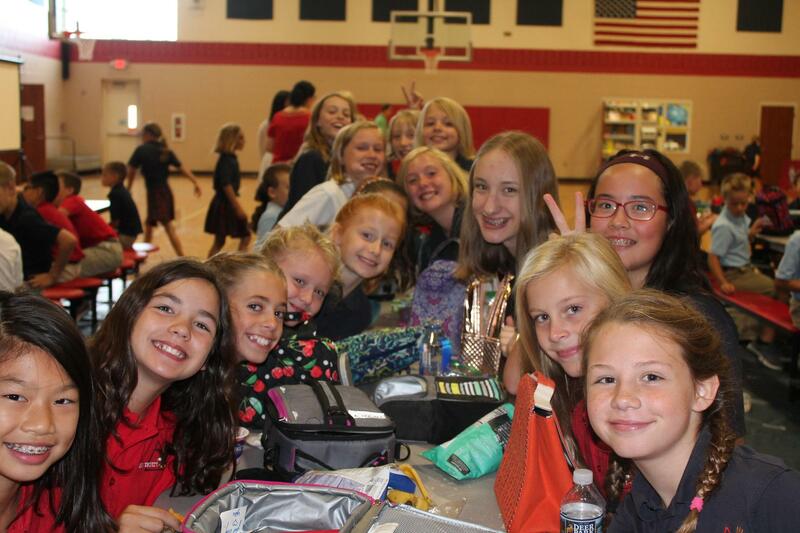 There is a student ID number for each one of your students enrolled at Holy Trinity. This is used to setup and register your student with www.myschoolaccount.com. This website allows you to deposit monies from a checking account or credit card into an account that will be used for ala carte and preordering lunches each month. Just a reminder: All accounts will be credited if children ordered on field trips days. Also, when ordering please make sure to complete your order by clicking "FINISH" at the end of the process. In the event that your child has forgotten lunch, we will always provide him/her with that day’s offering for $3.50, which will be charged to their account. This includes milk or water. Milk and water may also be purchased separately for $.50. Keep in mind that meals ordered on field trip days and sick days will be credited. No formal notification will be sent but an increase in the child's balance will be seen on myschoolaccount.com. We are in need of “Helping Hand Volunteers” in the lunchroom. 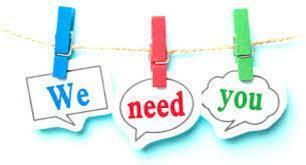 Two parents are needed to help the children in the lunchroom Monday-Friday from 10:00am to 11:30am. Please arrive at 9:55am. We also need one parent on Tuesdays and Fridays to help in the kitchen. These are pizza and sub sandwich days. You will be helping plate and serve lunches. You will need to arrive at 9:50am and stay until 11:30am. 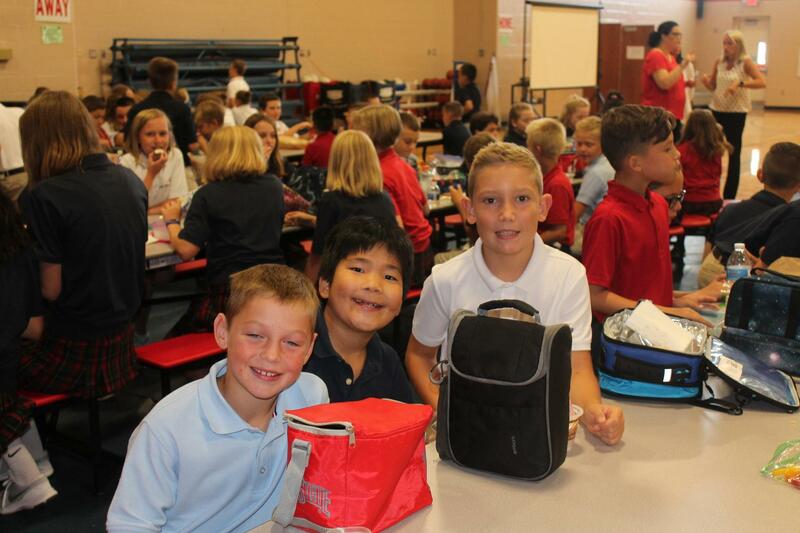 Each grade level has been assigned a month or two in order to share the responsibility. You are welcome to sign up for as many days as you like. You may also sign up for days even if your child’s class is not assigned that month. This is a good way to meet other parents and your child’s classmates. When volunteering in the lunchroom, enter through the office doors and sign in. Don’t forget to ask for dress down passes. Yes, every time you volunteer you will receive a dress down pass for each of your children!